2016 Jaguar XF, the new updated version of the British carmker's popular luxury sedan has finally gone on sale in India. Launched at a starting price of ₹ 49.50 Lakh, the top-of-the-line variant is priced at ₹ 62.10 lakh (all ex-showroom, Delhi). 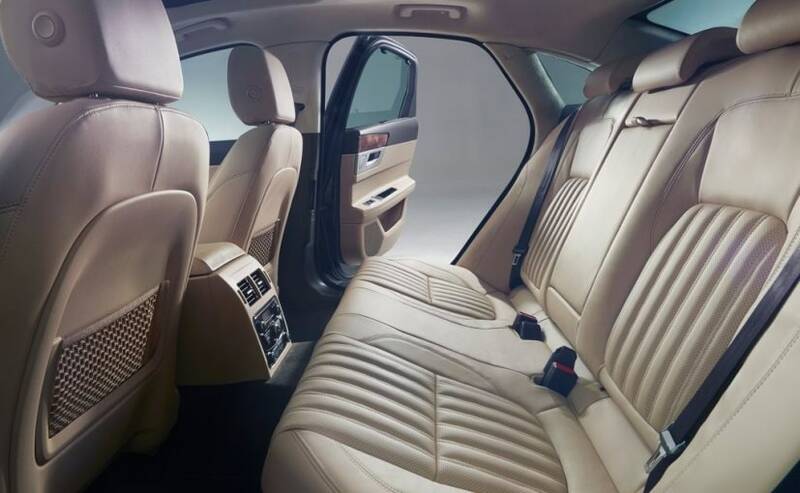 The company has announced that the deliveries for the new Jaguar XF will commence from the end of September 2016 and customers can now book the car right now for a token amount of ₹ 5 lakh. 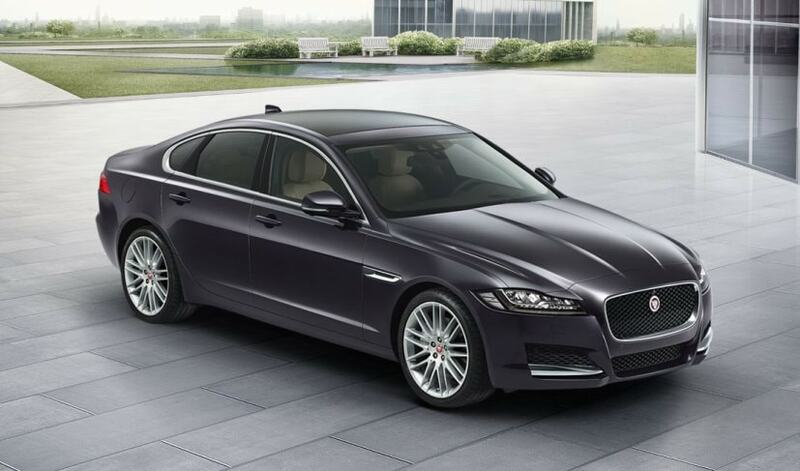 Interestingly, the 2016 Jaguar XF now also comes with JLR's all-new Ingenium Diesel engine, which makes the car the first Jaguar model in India to get one. The new Jaguar XF will be available in India in a total of three variants - Pure, Prestige, and Portfolio, in both petrol and diesel guises. The petrol trim continues to use the same 2.0-litre 4-cylinder turbocharged gasoline motor that churns out 237bhp and develops a peak torque of 340Nm. On the other hand, the all-new 2.0-litre diesel engine, from the Ingenium family, makes 177bhp and develops a peak torque of 430Nm. Both the engines come mated to an 8-speed automatic gearbox as standard. Jaguar XF's new lightweight aluminium architecture contributes towards a weight saving of up to 190 kg over the previous generation XF. As far as dimensions are concerned, the new-gen XF is 7mm shorter and 3mm lower than its predecessor but the wheelbase has increased by 51mm, thanks to the new platform. There is also an increase in the legroom and the knee room by 15mm and 24mm respectively. The headroom too goes up by 27mm at the rear. Thanks to the redesign and a lower height, the drag coefficient to goes down from 0.29 to 0.26. The weight distribution too is 50:50, which Jaguar says, has the ideal balance between ride and handling. Jaguar has worked upon the exterior profile of the car as well. Up front, the new Jaguar XF comes with new adaptive LED headlights featuring Jaguar's signature 'J' blade Daytime Running Lights to give XF a striking on-road presence. The grille and the front bumper has been redesigned now the car comes with sleeker air intakes with an under chrome slat underneath each one. At the rear, XF's tail lights feature a distinctive, Jaguar F-TYPE inspired, double roundel and intersecting horizontal detail. 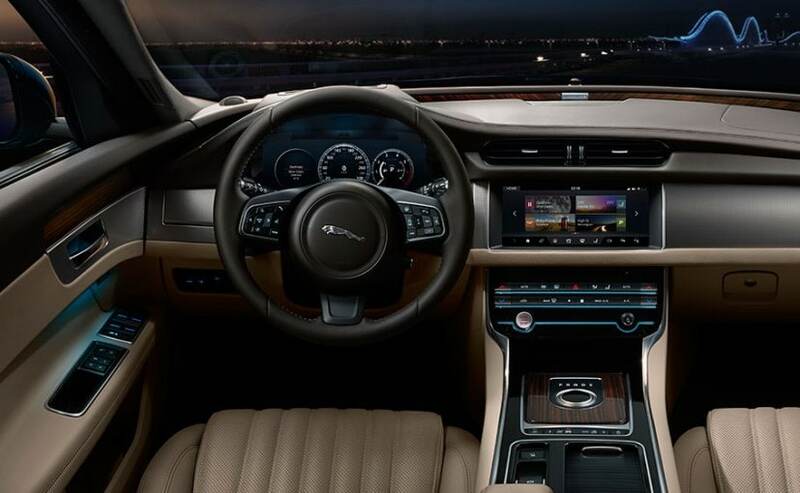 Inside, you will be greeted by a 12.3-inch fully TFT instrument cluster, a laser HUD and a 10.2-inch touchscreen infotainment system, 10-colour ambient lighting, 4-zone climate control. It also gets a host of connectivity options and so on and so forth including a smartphone app which can be used to start the engine, switch on the AC amongst other things. Announcing the launch of the new XF, Rohit Suri, President, Jaguar Land Rover India Ltd (JLRIL), said "Over the years, Jaguar XF has gained immense popularity and success in the Indian market and we are excited to offer the all-new Jaguar XF to our discerning and distinguished customers passionate about owning a Jaguar."